Titanfall seems all the rage these last few days. 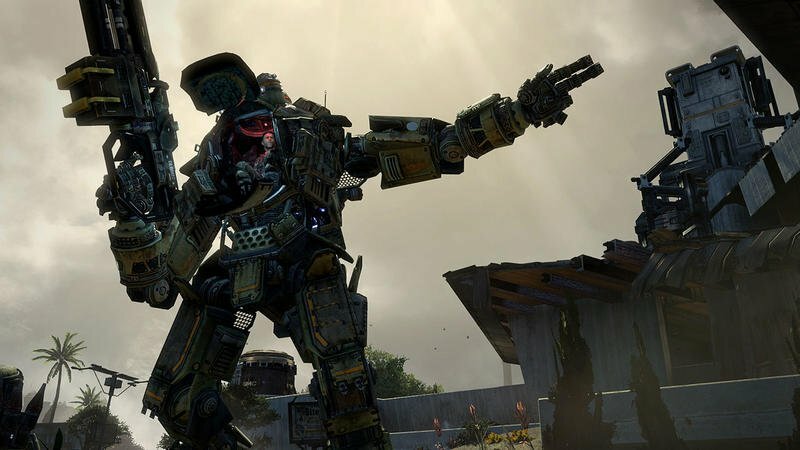 With its March 11 drop date approaching, unique Xbox One limited edition controller and the closed alpha gameplay leaks from earlier this morning, there’s tons to talk about concerning the first effort from Respawn. And it looks like Abbie Heppe, Community Manager for the recently founded studio, has been talking a lot about the game too. 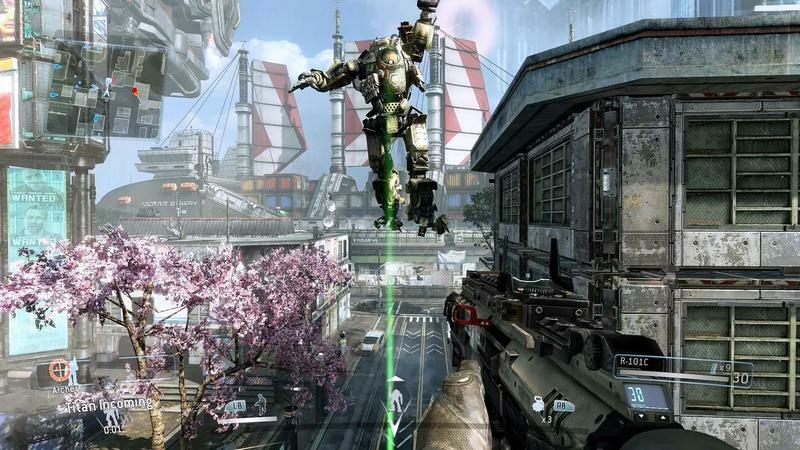 As CVG noticed, the company spokesperson declared the possibility of an open, public beta for Titanfall down the line. Here’s the response and aforementioned tweet in question. 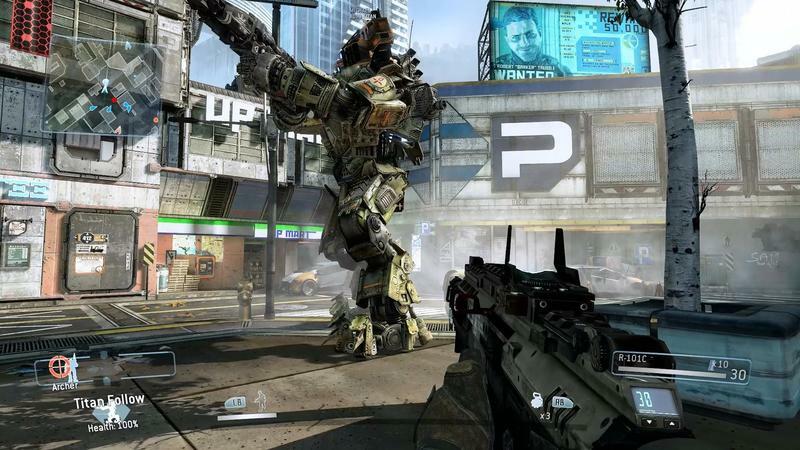 Short and sweet, there’s a chance that the gaming world might have a go at Titanfall in public beta form. Which, aside from an opportunity for gamers to try the title, might not be a bad idea for EA. The publisher is trying very hard to shake the image of being voted worst company in America two years running, and the smooth launch of one of this year’s most anticipated games would do well for them. What better way to assure a smooth launch than to stress test the game’s servers with a public beta? 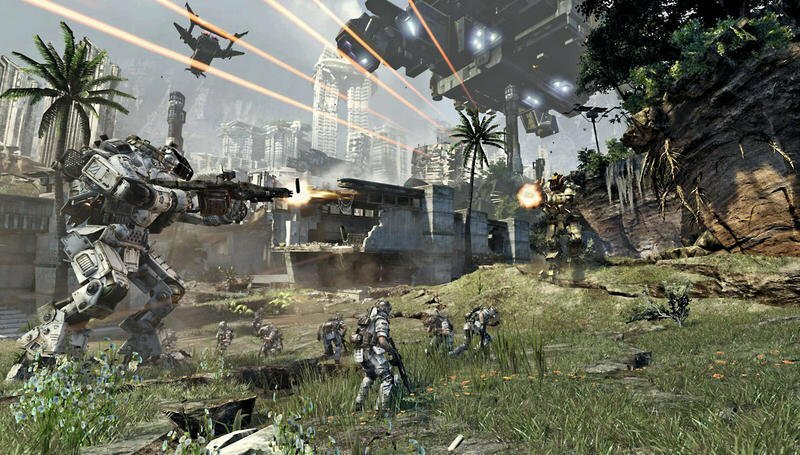 Of course, if Titanfall is popular, I’m sure we’ll see some day one problems thanks to traffic. 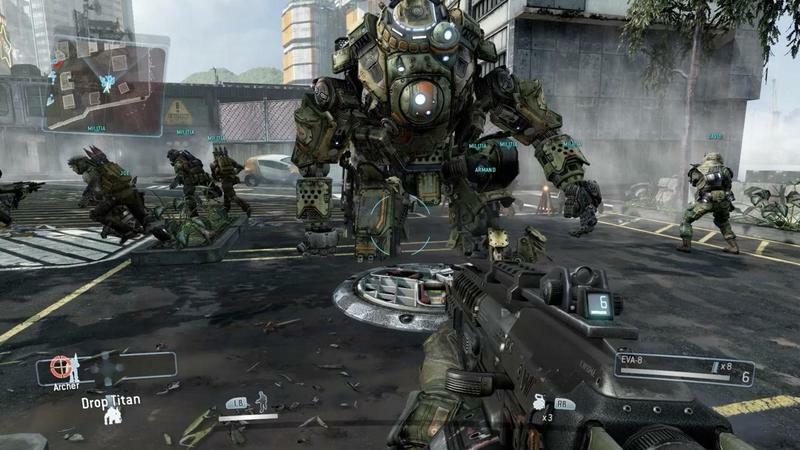 We’ll have more on Titanfall as it comes.